Is Bacon Bad For You? Some health experts claim that it should be avoided, while others promote it as a tasty must-have in a low-carb lifestyle. This video shares some practical thoughts on bacon and whether or not it’s actually bad for you. There is so much talk about bacon being a harmful food to consume. Many people claim that bacon causes cancer and serious health conditions. Many of these claims are either disproved or completely erroneous. Let’s dive into the topic. Is bacon healthy, is a common question. Many people are following the low carb diet or even a Keto diet and they love to pile on the bacon. If you look at common knowledge on this topic, you too may be a little afraid to eat bacon in fear of having health problems. Well, when we look at is bacon really that bad, the answer is no! One question we get a lot is, is bacon fat good for you? Many people are afraid of saturated fats and much of the saturated fat that you find in bacon is just like the fat that is found in olive oil. That particular fat being oleic acid. Now a lot of people were afraid that saturated fats would cause them to have heart disease. But reality is that modern research debunks this myth and finds it not to impact our health in a negative way. Is bacon good for keto diet, is another common question people ask me. If you’ve followed the keto diet, then you know that bacon is in so many common keto recipes because it is a high fat meat. It is, in fact, an excellent food on the keto diet. So, if you were wondering is bacon healthy for you on the keto diet, it is in fact a good fatty meat you can eat plain or mix into recipes. Some sources wonder is bacon bad for keto diet, and it works well. It is loaded with fat and one of the main ideas around the keto diet is that your trying to push the fat content and bacon helps with that goal. Others get concerned over the nitrate or nitrite content in bacon. But the truth is, these really aren’t that big of a problem because they naturally occur in your body. 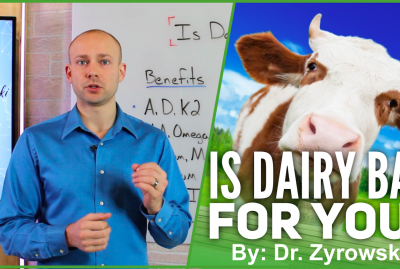 In this video we’ll discuss whether or not bacon is bad for you. Hi ladies and gentlemen, I’m Dr. Zyrowski and welcome back to the channel. If you are new to the channel it is a pleasure to have you here. Be sure to subscribe, hit that bell notification and join our notification community so I can help you excel your health and your life. In this video, we are talking about the topic of bacon. 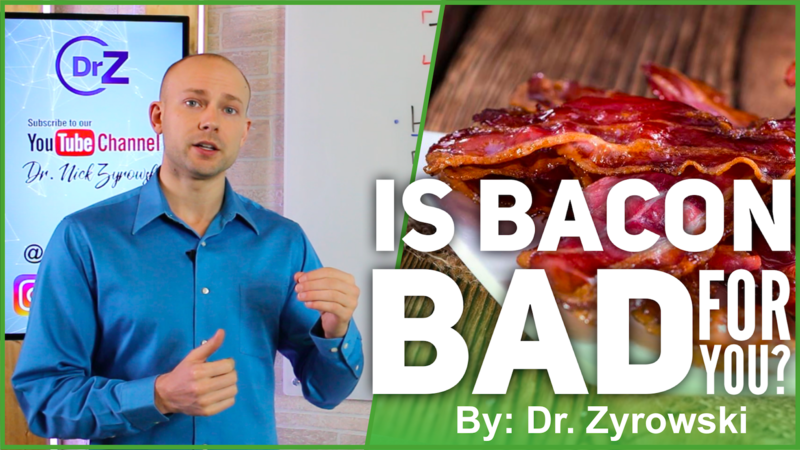 And we really want to uncover this topic because a lot of people have been asking questions in our community on bacon because I am a huge advocate on the low carb diet. And it happens to be that a lot of the people who like the low carb diet also typically like bacon. When you look at bacon there is a lot of different information out there; it is going to cause cancer, it is going to cause heart disease and the cancers like breast cancer, rectal cancer. So, what we want to do is take all of these different ideas around eating bacon and really look at the facts. So, first of all, a problem a lot of people have with bacon is that it is high in fat and it has moderate amounts of cholesterol. 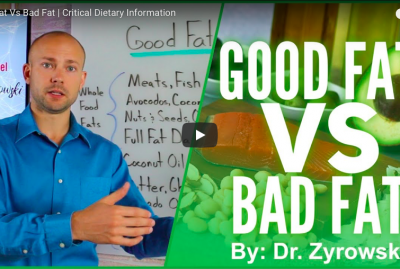 One of these things that we look at where there is a lot of research that actually said fat was going to drive disease in your body, all the saturated fat. We actually know now that, that is not the case and it is actually a very healthy way to get get nourishment for our nervous system which is made up of fat. So anyway the high fat is not a concern today. It is estimated that bacon is made up of 50% Monounsaturated fat, much coming something similar to what you find in olive oil, 40% saturated and 10% polyunsaturated. I think when we look at this high fat issue, one of the things that is not really looked at in the research is what are you combing that high fat with? 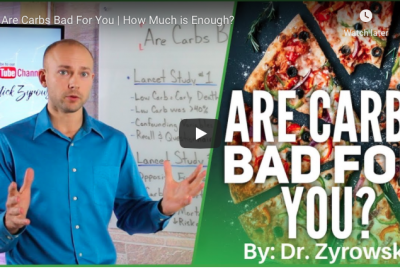 If you are combining high fat with high sugar and high carbohydrates, once again, that is a recipe for absolute disaster. It is a recipe for disease and everything. So we want to make sure that you understand that I recommend that you combine the high fat with a low carb, low or no sugar diet. That is something that we have to take into consideration there. Next thing is cancer and heart disease, when we look at cancer and heart disease being linked to these different meats. 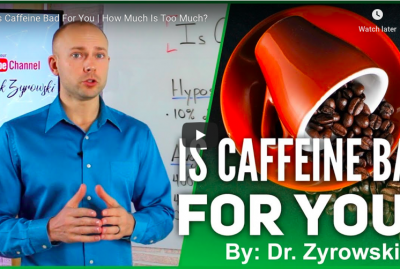 One of the things we have to take into consideration is for just as many studies that prove that it is does there are just as many studies out there that prove that it doesn’t. The other thing that we have to take into consideration here is a lot of the studies are in the way of correlation. So they correlate the meat with the heart disease and cancer but it is not actually the cause. So correlation versus causation is a big difference. So anyways when we look at cancer and heart disease is not something I am concerned about when eating bacon. Everything in moderation of course but it is not a concern of mine. The next thing here is salt. A lot of people say well it has really high salt content. Now there are a couple things to consider here. First of all, you could get a healthier source of bacon that has a less amount of salt. Now salt is used in the curing process and so bacon is always going to have some salt in it but what you will find is that some brands will have a much lower salt content. The other thing too when we look at salt. The other thing too when we look at salt there is some different research out there that correlates salt with heart disease. But the thing is that like I said it’s everything in moderation. And if you’re following a low-carb diet like I am, and you exercise, then you’re typically looking for a way to increase that sodium intake anyway. So, once again not a concern of mine. Next thing here is sugar. So some people have eaten bacon forever the same type of brand that typically is unhealthy, you know, and what they’ll find is that they’ll find their bacon has sugar in it and they’re wondering why. Well sugar is actually used in the curing process in many cases and so what you want to do is just find a healthier brand of bacon that does not use sugar in the curing process and also doesn’t contain sugar as well. So, once again, not a concern just kind of switch up what you’re doing here. Nitrates and nitrites now this is an interesting topic because a lot of people get really freaked out about this and it’s something that a lot of people don’t really understand. So, when we look at the nitrates basically there was a study back in the 70’s, they told us is gonna cause disease and destroy our health. But when we look at that studies today it’s considered to be deeply flawed in almost irrelevant. As a matter of fact, a lot of the governmental agencies went and started making rulings and laws on that study and they actually started limiting the amount of nitrates that were going into the meat. Now when we look at, let’s say, traditional conventional store-bought bacon and more of a healthier version of it, both of them still have the nitrates in it. One has it from a healthier source such as acelery and one of them is more of like a lab made source. 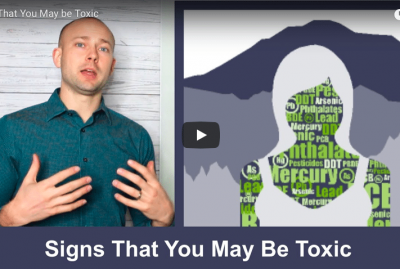 So anyway, you know, this is something that once again isn’t a concern because there’s a lot of studies coming out today that are showing that the nitrates and nitrites really aren’t that big of a problem for us. So, once again, that’s something that it’s not that we really want to focus on too much here. 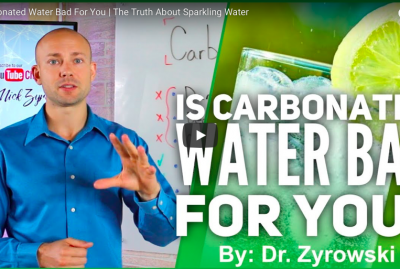 And know that nitrates and nitrites are something that are naturally occurring in the body and that even your good healthy source of bacon still has it in it. It’s just from a natural source. Now when we look at bacon in general, one of the things I want to mention is that first of all everything in moderation. Second of all, is that it’s always good to find a good healthy source, right something that is a pasture raise, something that is you know fed and fed properly raised on a sustainable farm. I always recommend that with any type of meat that we’re buying. Now the next thing is when we look at bacon it’s important to realize that people who have like colitis or Crohn’s Disease something of that nature, they basically are gonna have a hard time digesting pork. So if that’s you just stay away from it and focus on healing the gut. Other than that be sure to give this video a thumbs up. Be sure to share it with your friends so that they can stop being afraid of eating bacon and then if you have any questions put it in the comments section here below and then be sure to subscribe to my channel if you haven’t done so yet and check out my other videos on how you can improve your health.